The extent of London bus tours available make for sweeping, innovative, varied and distinctive methods of uncovering this eminent capital’s charms. For a photographer especially, such a tour is an exquisite option. Immerse yourself in stunning panoramas, which in turn make for arresting photographs. 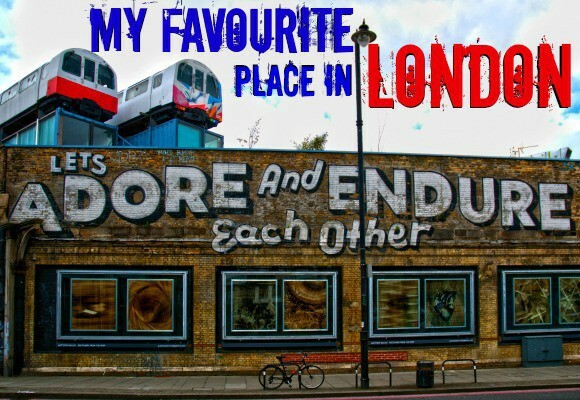 A London sightseeing tour is valuable in that it can give you an effective impression of the layout of the city itself. However, there are such arrays of tours to potentially choose from, from hop on hop off London tours to open top bus tours, that it can be difficult to know where to begin. Open top bus tours are perhaps the supreme choice of sightseeing tour. One of the most impressive benefits of open top London tours is that they offer you all-encompassing perspectives over the most riveting attractions in the capital. As such, they cater very well to a keen photographer’s eye. Take some truly extraordinary photos of the most spectacular attractions in the grandiose capital. Open top bus tours also often give you the chance to hop on and hop off at certain points, to discover individual attractions in this alluring city in greater depth, according to your own wishes. Embark upon an open top bus tour of London and unearth the endless appeal of this beguiling city. 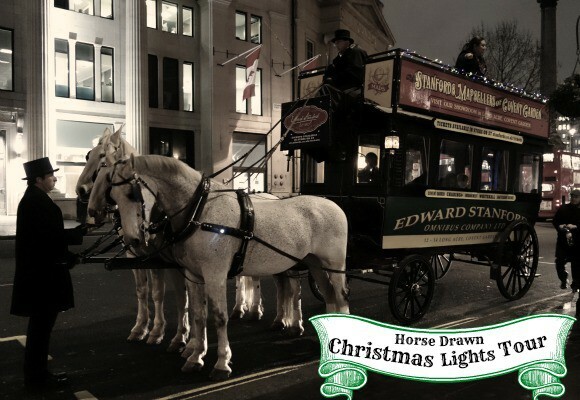 Hop on hop off London tours are also an especially worthy choice. Take innumerable astounding photos of the imperious landmarks of London, for a day you will, all in all, never forget.